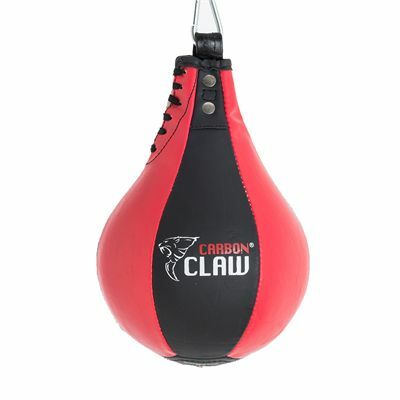 Use the Carbon Claw Impact GX-3 9 inch speed ball to enhance your hand-eye coordination and boxing rhythm as well as upper body strength, power and performance. The cylindrical speed ball has a 9’’ (23cm) diameter, giving a bigger area on which to sharpen your skills. 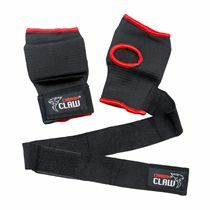 The cross-fibre synthetic material and the hanging loop are durable and robust, and the rubber bladder with a butyl valve minimises air loss from the ball. for submitting product information about Carbon Claw Impact GX-3 9 Inch Speed Ball We aim to answer all questions within 2-3 days. 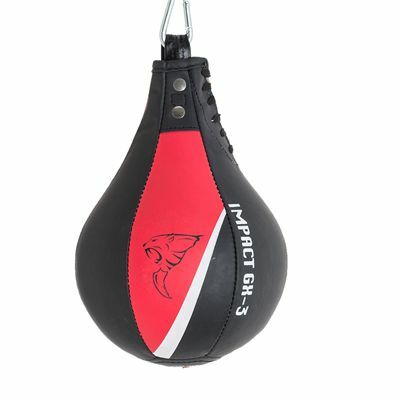 for submitting product information about Carbon Claw Impact GX-3 9 Inch Speed Ball. We aim to answer all questions within 2-3 days. If you provided your name and email address, we will email you as soon as the answer is published. 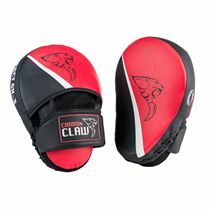 for submitting product review about Carbon Claw Impact GX-3 9 Inch Speed Ball.